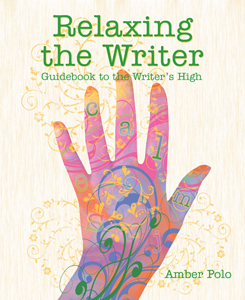 "Relaxing the Writer: Guidebook to the Writer’s High" by Amber Polo provides a a travelogue of hints, exercises, and whimsical side trips to help the stressed writer breakthrough the physical and mental limits to creativity. From aromatherapy to zumba, find hundreds of practical ideas and suggestions. Written with the special needs of writers in mind, anyone who spends time in a chair will discover useful tips to escape the dangers of sitting. Suggestions range from centuries-old techniques like meditation and yoga to iPad apps. Browse a smorgasbord of suggestions. Every page inspires worried writers to explore new ideas to de-stress their lives. I love to teach people to relax. "Imagine expert sessions, all gathered into one guidebook. This is an amazing value!" 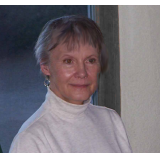 -- Laurie Schnebly Campbell, writing teacher, online & live, author of "Believable Characters"